In a medium bowl, dissolve jello in boiling water. Let cool 5-10 minutes, or until slightly thick. 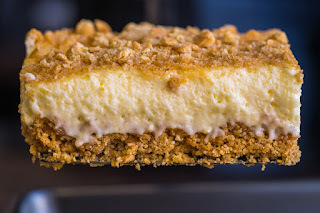 While jello cools, mix 3/4 graham cracker crumbs with melted butter in a medium bowl, then press into the bottom of 9x13-inch pan and set aside. Reserve remaining crumbs for topping. In a medium bowl, beat evaporated milk until whipped and fluffy. 2-4 minutes. In a separate, large bowl, beat cream cheese, sugar and lemon juice together until smooth. Add in thickened jello, then fold in whipped evaporated milk. 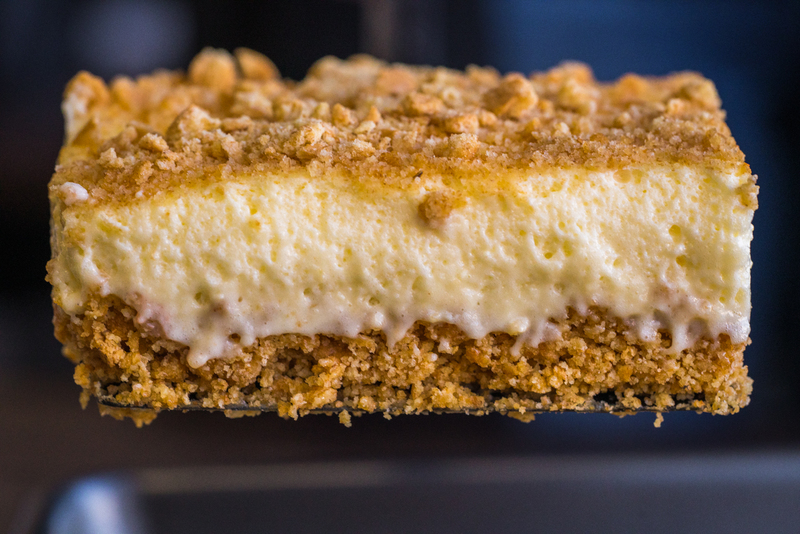 Spread filling evenly over crust and top with reserved graham cracker crumbs.